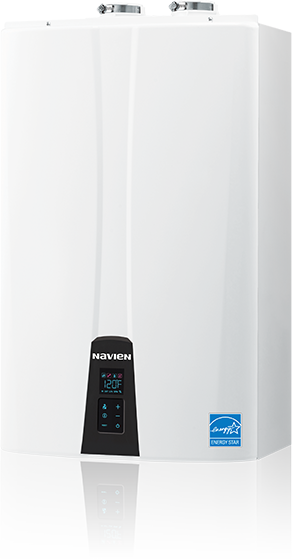 Navien’s multi-unit Tankless Hot Water Heaters are easy to set, with built in controls that simplify installation. The compact design of these Tankless Hot Water Heaters means they fit almost anywhere, even in confined areas. This is a great option for facilities and businesses that have higher hot water consumption needs such as hotels, schools, salons, restaurants, hospitals, and care facilities. In addition, the NPE-A series offers a built-in buffer tank and recirculation pump. Navien offers a 15 year warranty on heat exchangers for residential use, and an 8 year warranty for commercial use. Other parts are covered for 5 years and 3 years, respectively; and labour is covered for 1 year.